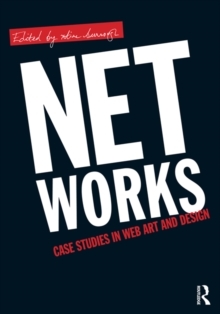 Net Works offers an inside look into the process of successfully developing thoughtful, innovative digital media. 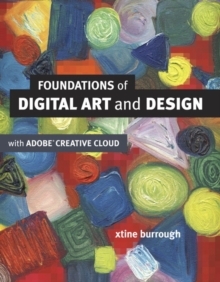 In many practice-based art texts and classrooms, technology is divorced from the socio-political concerns of those using it. 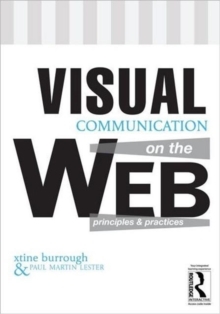 Although there are many resources for media theorists, practice-based students sometimes find it difficult to engage with a text that fails to relate theoretical concerns to the act of creating. Net Works strives to fill that gap. 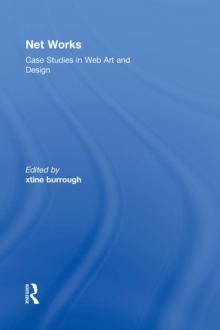 Using websites as case studies, each chapter introduces a different style of web project--from formalist play to social activism to data visualization--and then includes the artists' or entrepreneurs' reflections on the particular challenges and outcomes of developing that web project. Scholarly introductions to each section apply a theoretical frame for the projects. A companion website offers further resources for hands-on learning. Combining practical skills for web authoring with critical perspectives on the web, Net Works is ideal for courses in new media design, art, communication, critical studies, media and technology, or popular digital/internet culture.